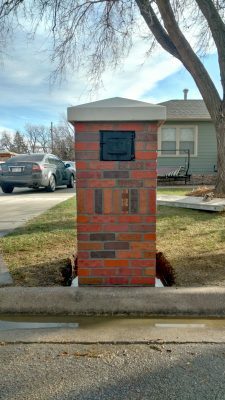 Custom mailboxes are a great addition to your home, so ask us about our quality custom mailboxes that will personalize your home. 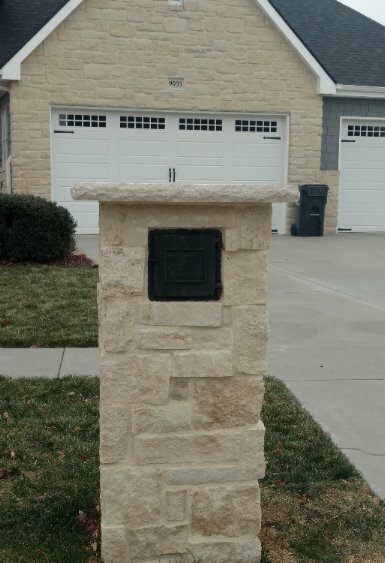 In addition, mailboxes can be custom built to match almost any color of brick, stone or tile that will inevitably look like the exterior of your home. 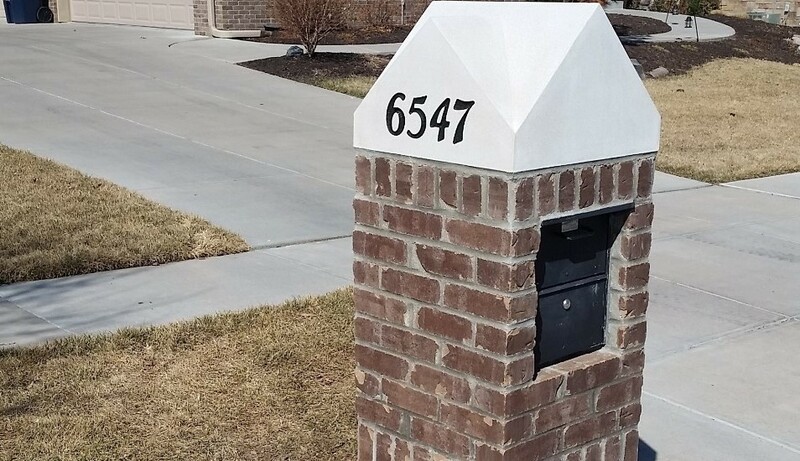 Use a mailbox design that you choose and that matches your specifications, or ask us to suggest a mailbox design that will look great with the style of your home. 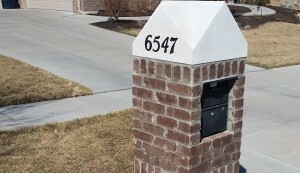 As a result, you will set your home apart by matching its color and style, giving your home a unique mailbox that will stand up to many years of wear.